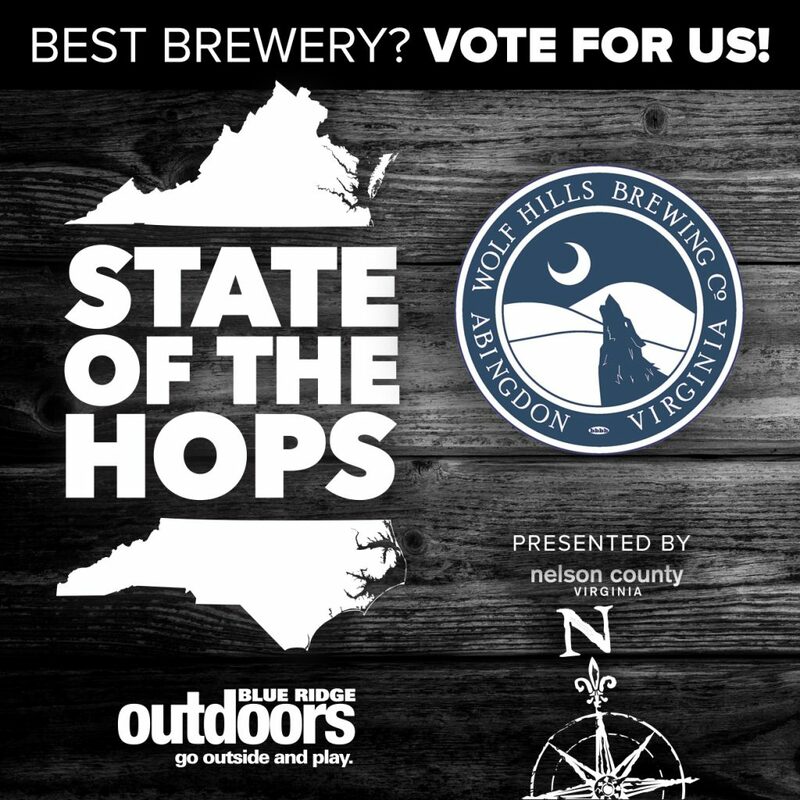 Vote for Wolf Hills in the State of the Hops annual craft beer competition! The contest begins on Wednesday, June 22 and ends on Wednesday, August 3rd. Each bracket round lasts one week with voting ending at 9:00 am EST every Tuesday. Voting will resume at 12:00 noon on the same day for the breweries that advance to the next round. You can vote once every 24 hours from any device!